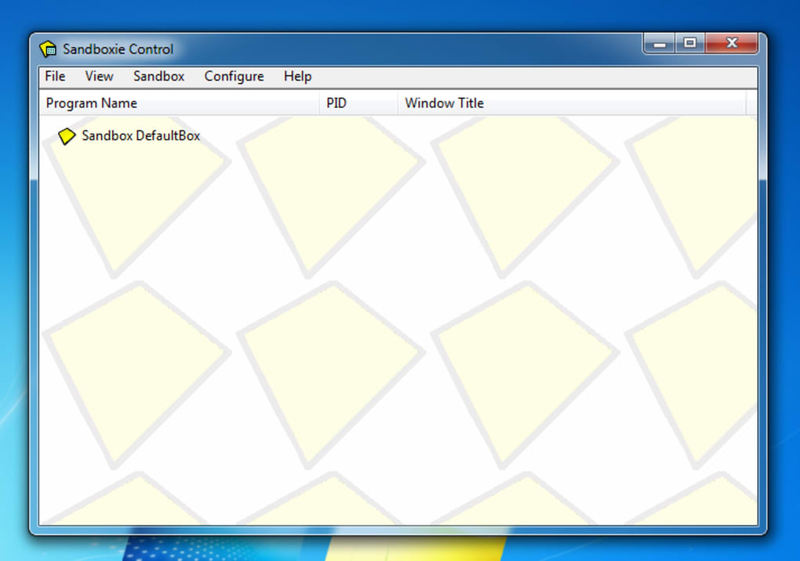 Sandboxie is a handy app that sits between your system and the programs you run, keeping them safe inside an isolated portion of your hard disk: the sandbox. 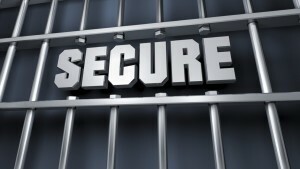 Malicious programs and viruses usually work by trying to make changes to your computer that serve the hacker's ends, but not yours. Sandboxie is a sandbox app - in other words, a program that acts as a safe zone where you can try out programs, apps and links that you suspect of being dangerous. 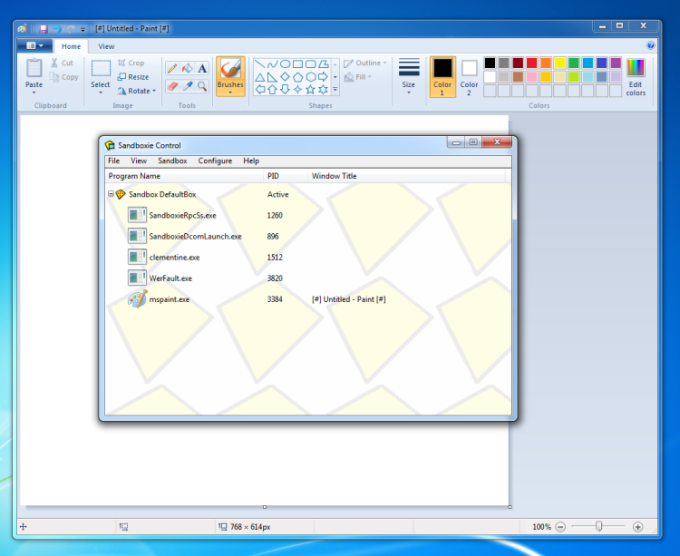 It prevents any changes being made to your computer by containing the program - and any viruses it may harbor - within the confines of the app, and doesn't let them loose on your PC. Thanks to the closed testing environment created by Sandboxie, you can freely try programs that you don't trust, without any immediate risk to your system. 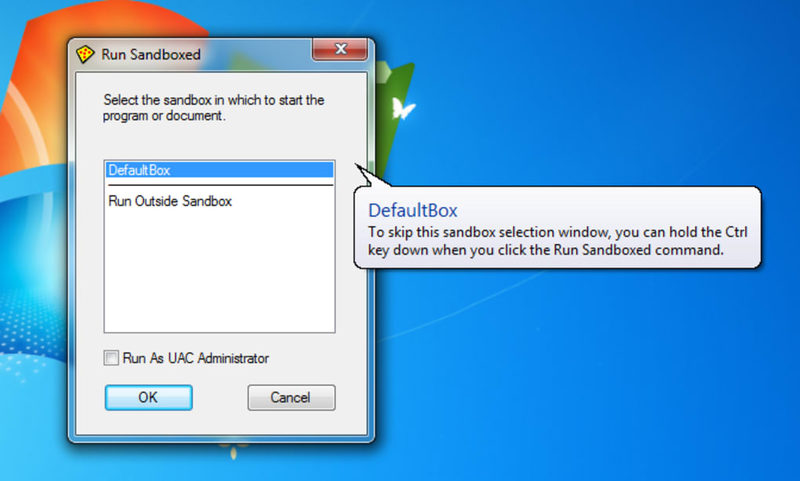 All files created in your sandbox remain inside it and are deleted when you close it, though the program has a special feature ('Quick Recovery') to recover them. 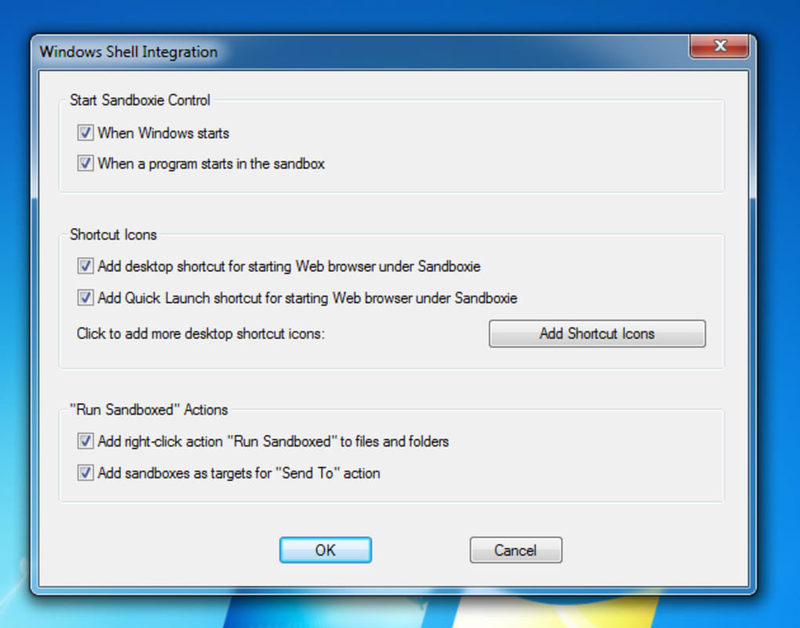 Sandboxie also features an extensive settings menu and is thoroughly documented, including a tutorial to get you started. 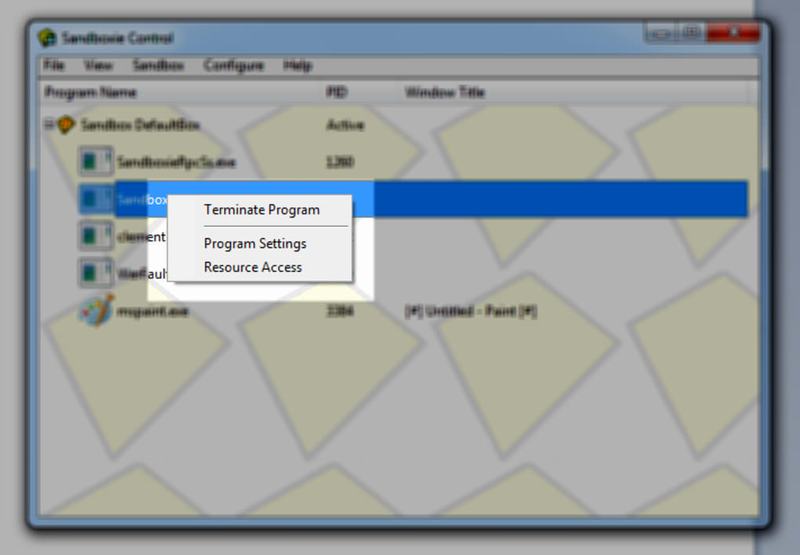 While you are using Sandboxie, however, you should be aware though that this is no replacement for a standard antivirus app. 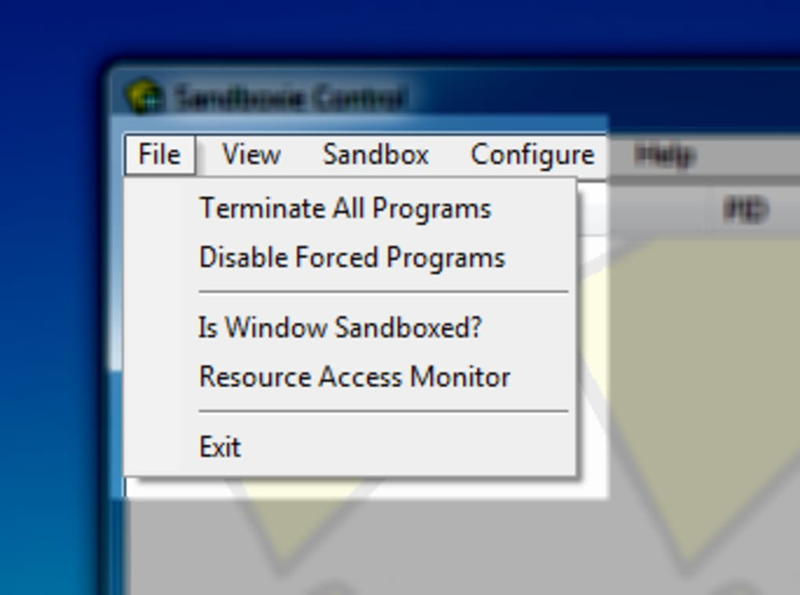 Sandboxie's more of a tool for advanced users who want to assess specific programs in a safe environment and doesn't work as a general way of keeping your computer safe. 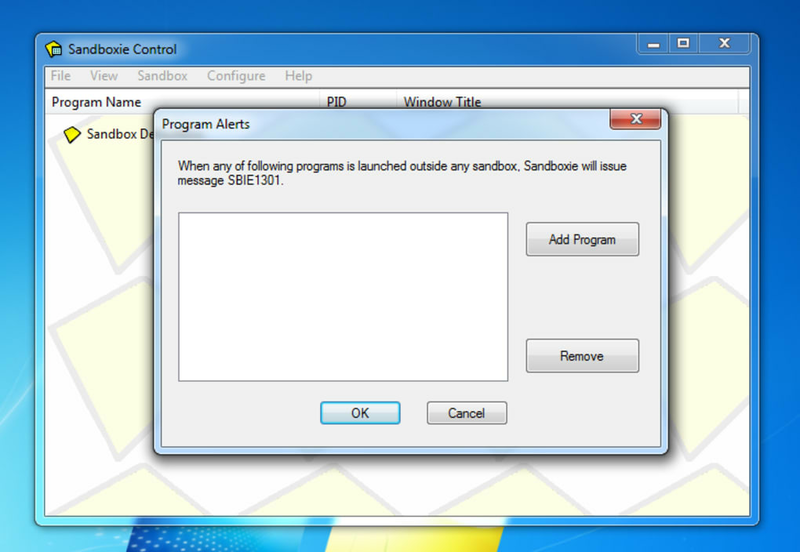 Sandboxie is a handy tool to test untrustworthy software without putting your system in danger. 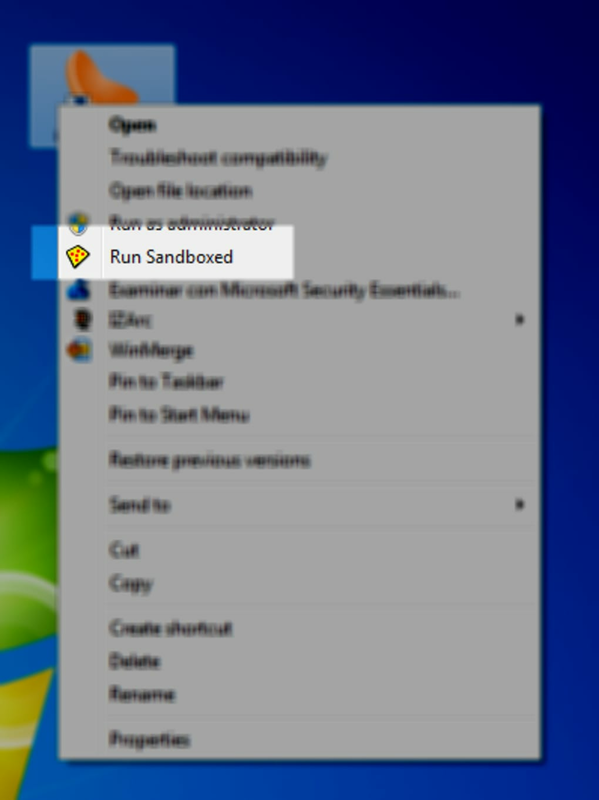 What do you think about Sandboxie? Do you recommend it? Why?